Wairarapa men started enrolling for the war almost as soon as it was declared – the first Masterton troops marched up to the railway station on 13 August 1914. In the months and years ahead they were followed by about another 2,000 men. 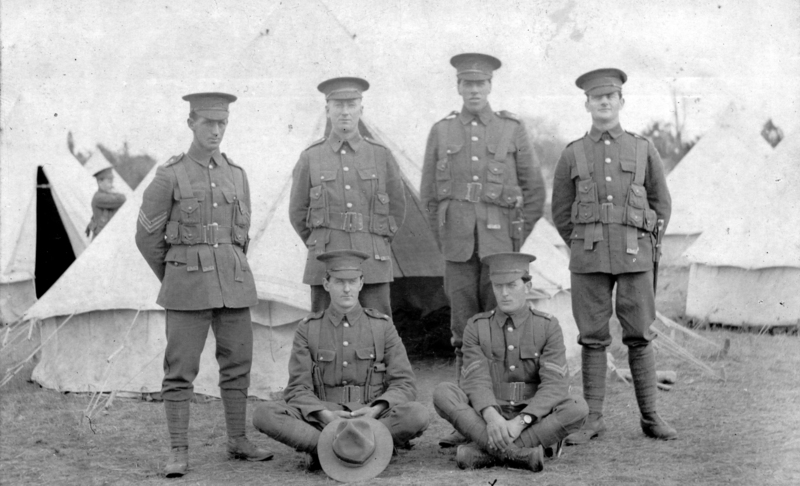 These pages tell the stories of some of Wairarapa’s soldiers.